The Australian Library and Information Association has decreed February 14 ‘Library Lovers’ Day’. We think that’s a wonderul idea – and, what’s more, we’d like to help. 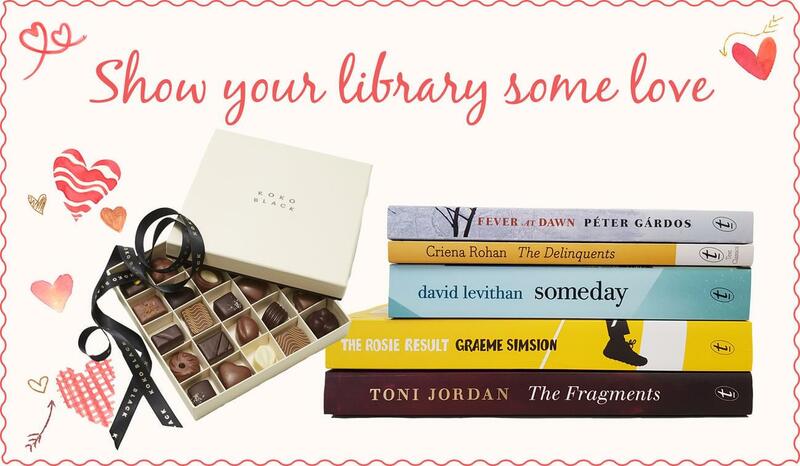 We want to encourage you all to show your library some love, and what could be more lovely than winning some great books and fine chocolate for them? Please make your way to our Facebook page and tag your favourite library (sorry, Australia only) and we’ll pick one of them at random to receive a selection of Koko Black chocolates and a prize pack of 5 lover-ly Text books (see what we did there?). What’s in it for you? Just the warm, fuzzy feeling of having done a good deed for people who spend their days finding free books for you to enjoy. Go on: pay it forward. The prize: A delicious 25-piece chocolatier’s selection gift box from Koko Black and a prize pack of five books that offer a non-traditional take on romance (The Rosie Result, The Fragments, Fever at Dawn, Someday, The Delinquents). 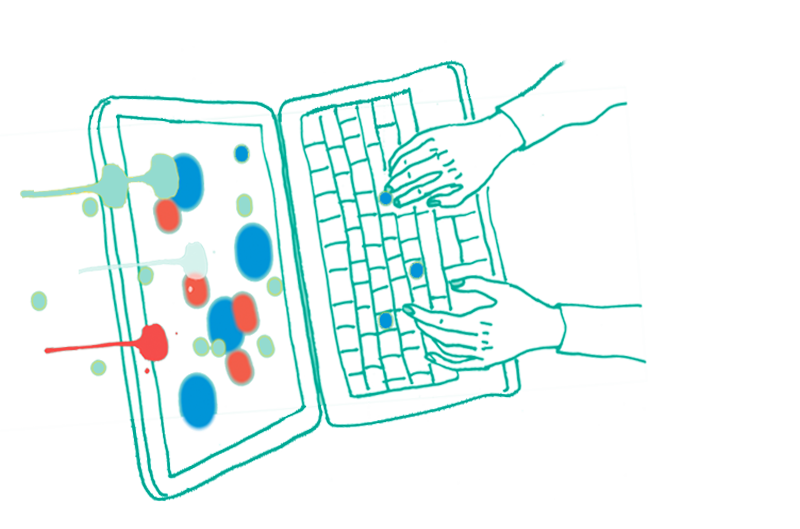 How to enter: Visit our Facebook page and tag your favourite Australian library in the comments section with a short reason why you love them so much.